Especially in the time when the winter blues is in the air, we can all too well use an energy kick. Hi coffee, my friend! But coffee can do much more than just wake you up and taste good! One of the most impressive facts for me and a guarantor for an astonished “Wow!” is that coffee is the most traded raw material in the world after oil. This puts it ahead of gold, natural gas or sugar in the ranking. Who would have thought that? A good start to the day smells like coffee. For the majority of us, coffee is as much a part of the morning as adjusting your snooze function three times or brushing your teeth. Here in Austrian people drink on average about 3 cups a day. That even puts us among the top 5 in the Europe ranking! Many of us automatically step in the direction of the coffee machine by only hearing words such as “exam”, “deadline” or “monday”. In moments when a lot of concentration is required and focusing is on the agenda, the hot drink has already made many friends. You will probably be able to confirm from your own experience that caffeine has a positive effect on body and mind. Even science agrees. This special ingredient improves the ability to concentrate and reduces signs of fatigue. 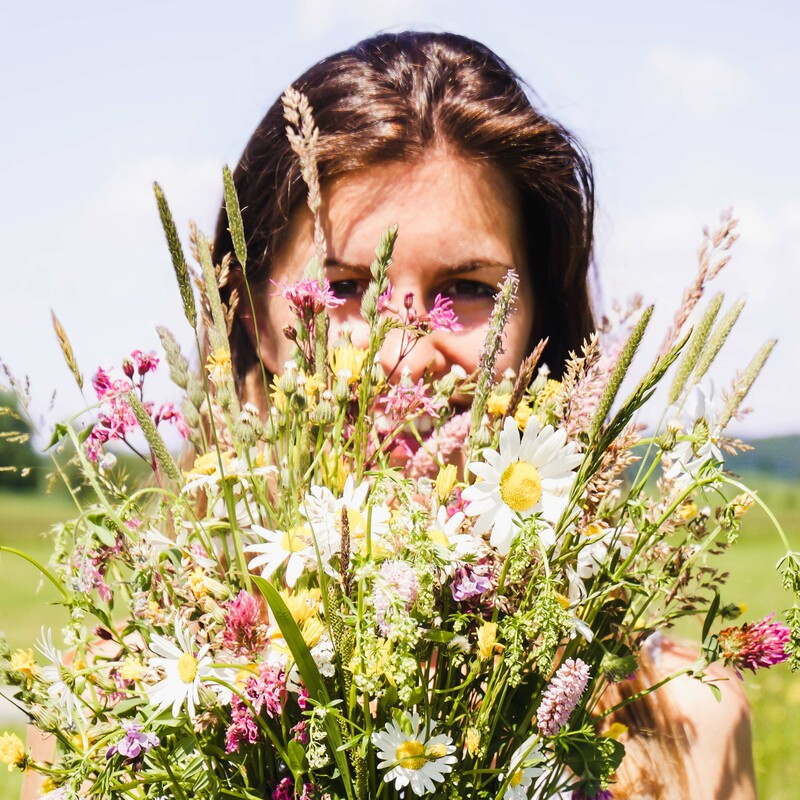 It also increases memory and brain receptivity. Coffee helps many people, including me, to relieve headaches or migraines. Caffeine dilates the blood vessels in the brain, which has a relaxing effect. 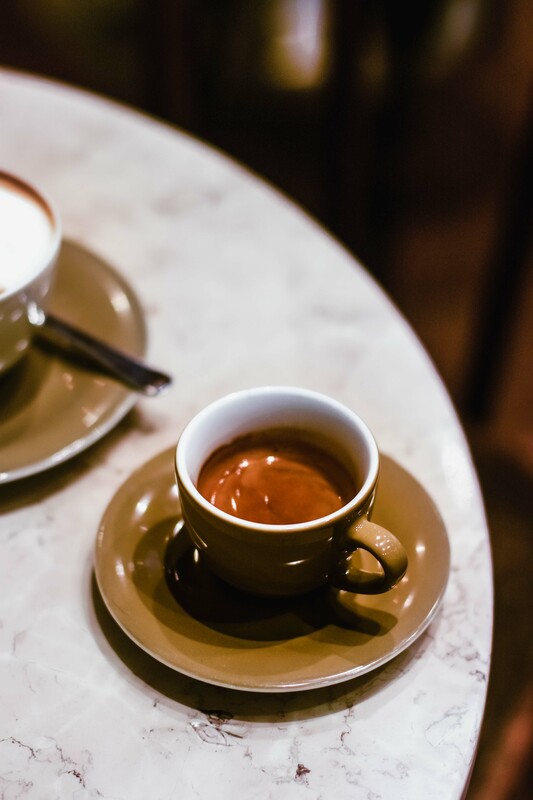 Strong drinks, such as espresso, are particularly effective. According to various studies, coffee drinkers are even less prone to Alzheimer’s and have a lower susceptibility to dementia. Coffee improves athletic performance. Caffeine gives your body an energy boost, which on the one hand increases your motivation and on the other hand helps you to hold on longer while exercising. Not only are you awake after a cup, but also your muscles. The best thing is to drink it without milk (because it is easier to digest) and about 30-45 minutes before the exercise session. This is the time the caffeine takes to show its full effect. Well then, let’s go! Nevertheless, your body will thank you if you drink water with your drink. Why? It has the advantage that it influences the increased formation of gastric acid caused by caffeine and thus makes coffee more tolerable. Furthermore, caffeine has a diuretic effect. The glass of water keeps the fluid balance of our body in rhythm. The origin of the obligatory glass of water goes back to the 18th century. It was intended to dip the spoon into the water after drinking the coffee. So it was not necessary to lick it, which was considered absolutely immoral in the circles who could afford the noble drink. At that time, however, the purity of the water was more than questionable. Therefore, the coffee shop owners invested in a water treatment and could thus serve a clear, pure glass of water. It became a matter of prestige and is still common in many cafés today. The main reason why coffee is so popular is the comfort and relaxation that many people associate with it. 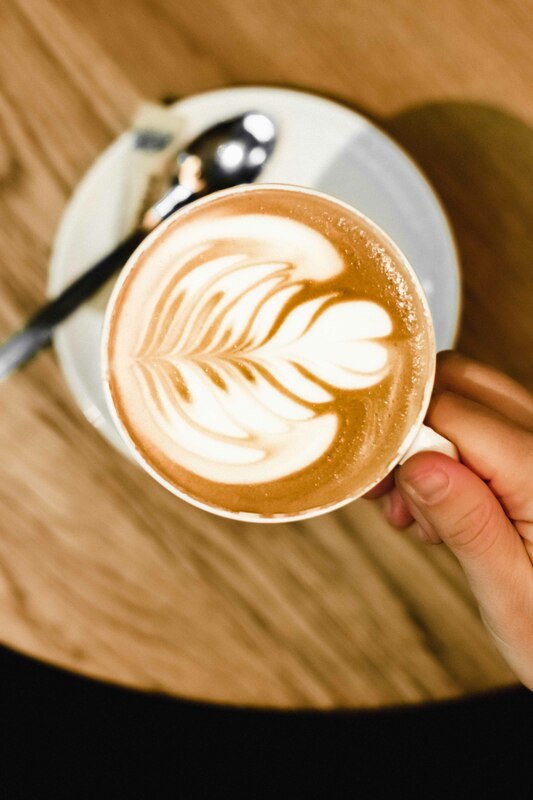 What’s nicer than enjoying a delicious cup of coffee with friends in a nice café? I set off with my camera and tasted my way through the best coffee shops at EUROPARK Salzburg. 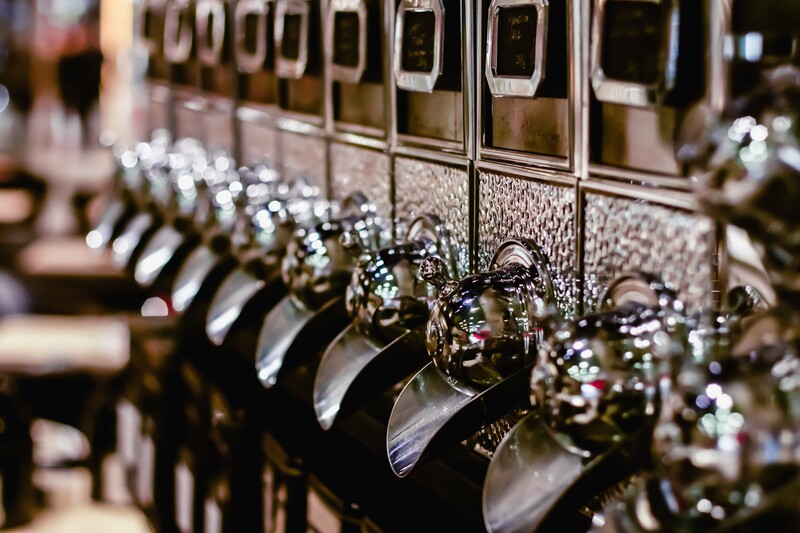 One of THE addresses when it comes to special coffee is the Heissenberger. For the family-run company, not only taste, but also fair trade and sustainability have top priority. 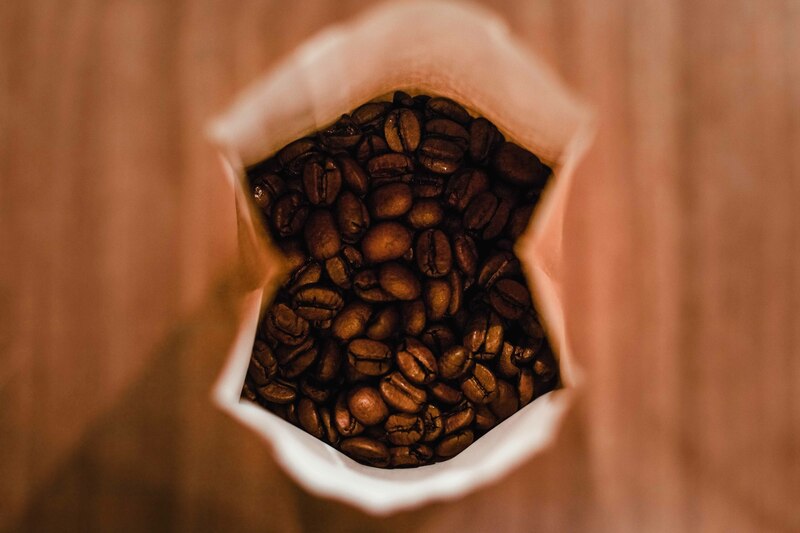 Its range includes more than 50 types of coffee, each of which tells a special story and was personally found, tasted and selected by Beatrix, Karl and Martin Heissenberger. The café has been one of the leading coffee companies in the premium segment for years. The best green coffee beans in the world are transformed into exquisite specialities by hand in the company’s own roasting house. And you can taste this quality. The Café Cappuccino on the first floor in the mall has been given a new look for the past two years. 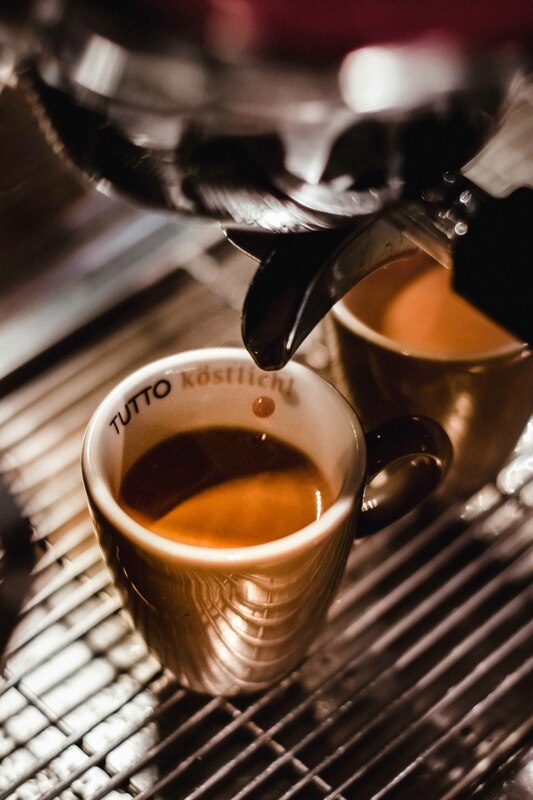 The concept: to unite Italian and Austrian coffee culture. The trendy restaurant with the flair of Bella Italia invites you to relax and spoils its guests daily with classic, but also newly interpreted coffee creations. 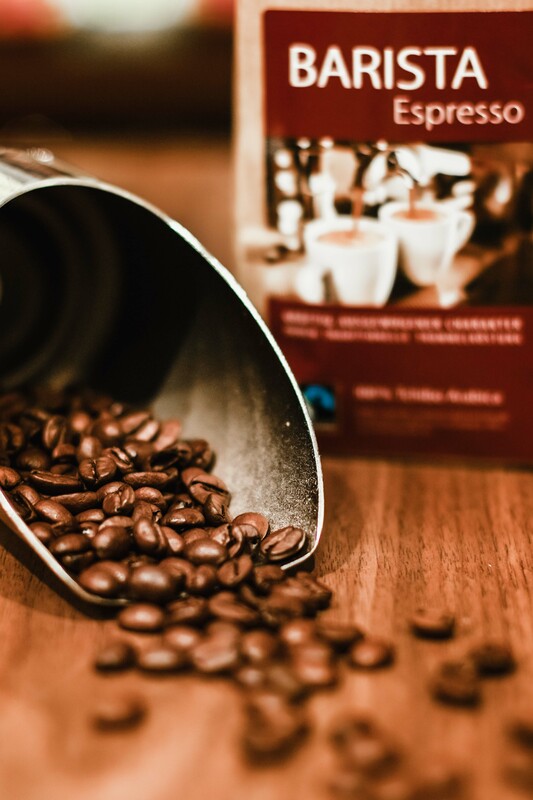 The high-quality beans are carefully selected and processed in the company’s own roasting house in Marchtrenk. 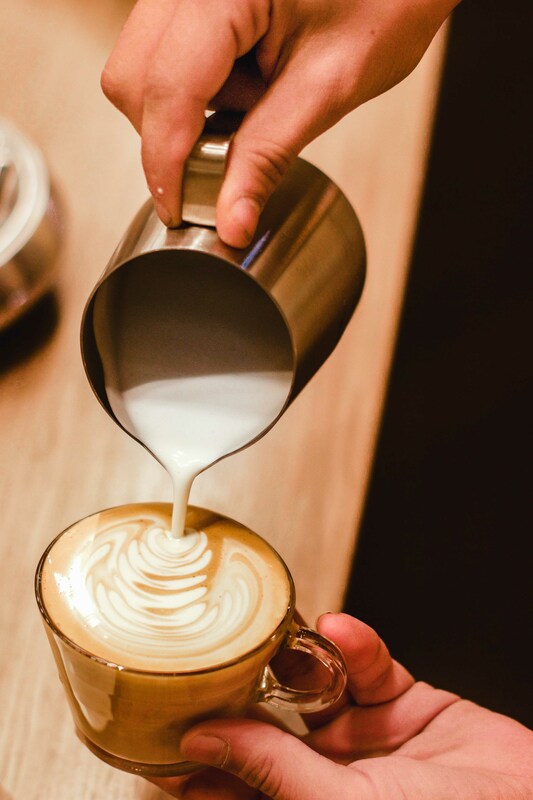 Café Cappuccino even runs its own Barista Academy, where employees learn and perfect their knowledge and skills. 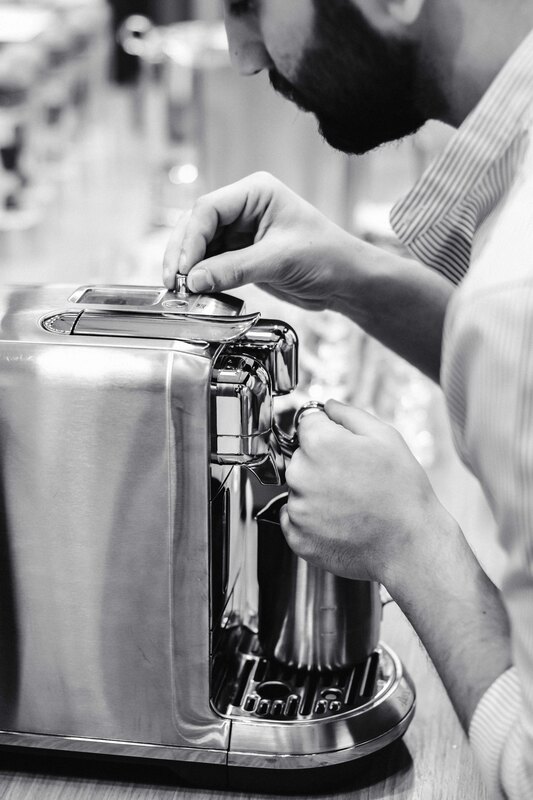 Kristof Hötzendorfer and his team have set themselves the goal of inspiring their guests every day anew with the diversity of coffee. 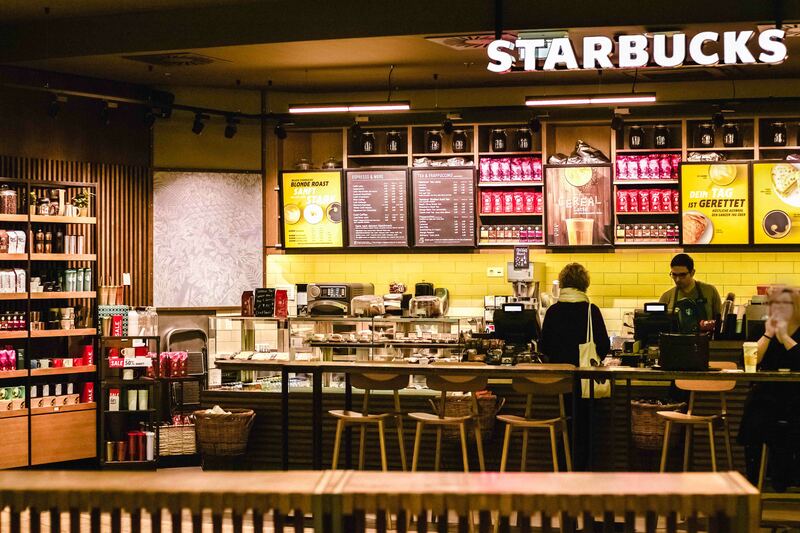 Starbucks has made a name for itself worldwide with its coffee specialities and offers a large selection of seasonal specialities in addition to the classics. 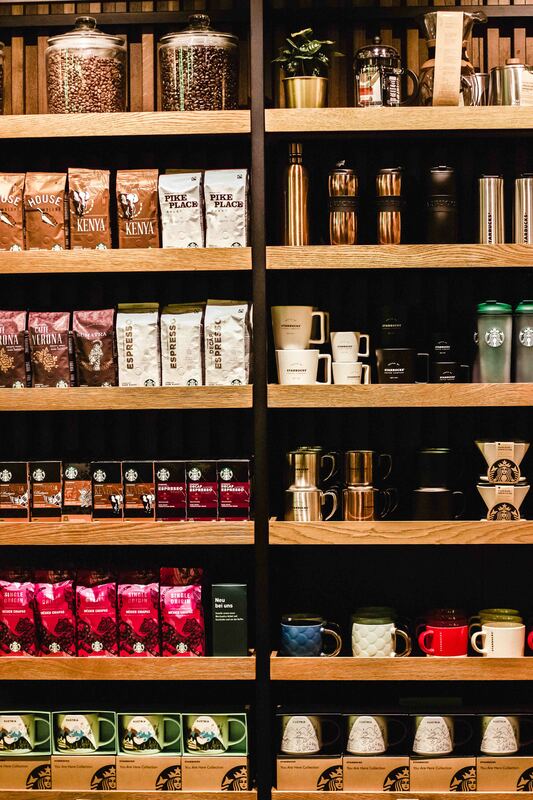 If you bring your own to-go cup, you can even get your favourite coffee at a discount! Nespresso. What else? Whether you first think of George Clooney or the coffee itself, they’re both trendsetters and icons. 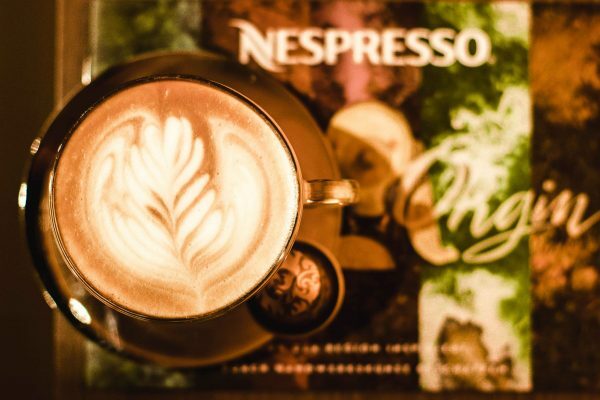 The reason for the great popularity of Nespresso is not only the pretty design, but much more the advantage that with each coffee an individual variety can be selected. 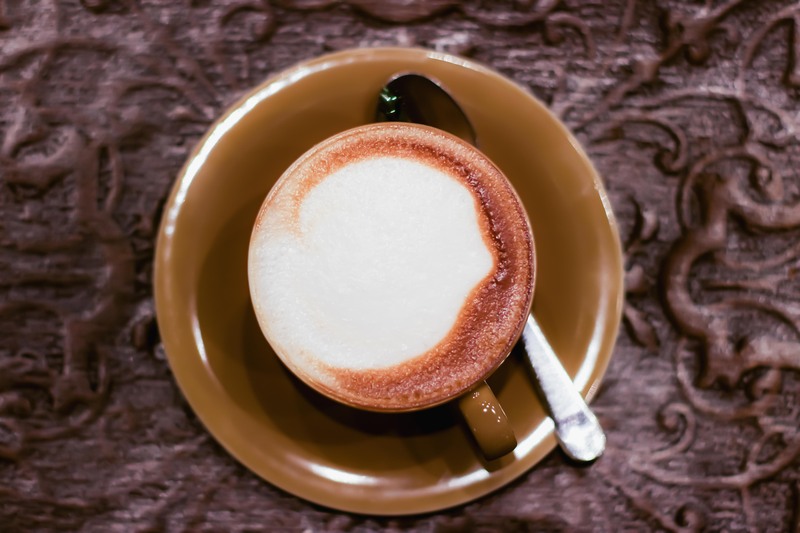 Whether cappuccino connoisseur, double espresso drinker or caramel lover – everyone gets their money’s worth. In the elegant shop at EUROPARK you can buy the coffee for your home and try your favourite one or a new limited edition. The company places a high value on sustainability, quality and a fair relationship with the coffee farmers. The capsules are of course recyclable. Simply bring them to the Nespresso shop. Tchibo is well known for its good coffee. You can pack the whole beans in your desired quantity or have them ground. 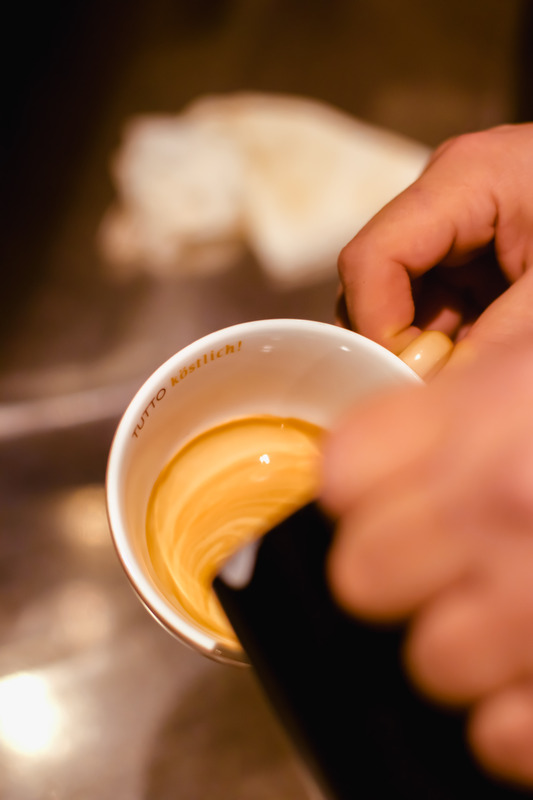 One of the most popular varieties is the 100% Arabica Barista Espresso. This high-quality Fair Trade coffee is also used for the freshly brewed drinks in the Tchibo Café at the mall. 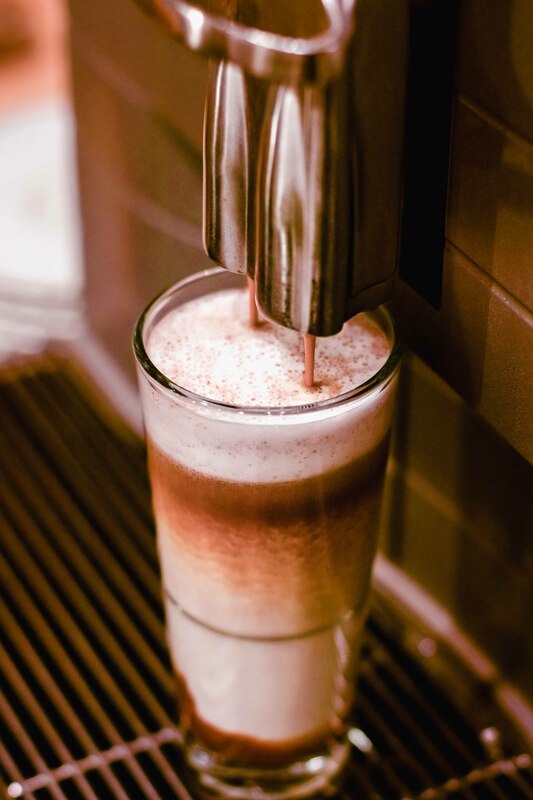 Here you can get your coffee or cafe latte, or spoil yourself with a seasonal creation. Coffee not only tastes wonderful, it also let you forget about the winter blues for a while. 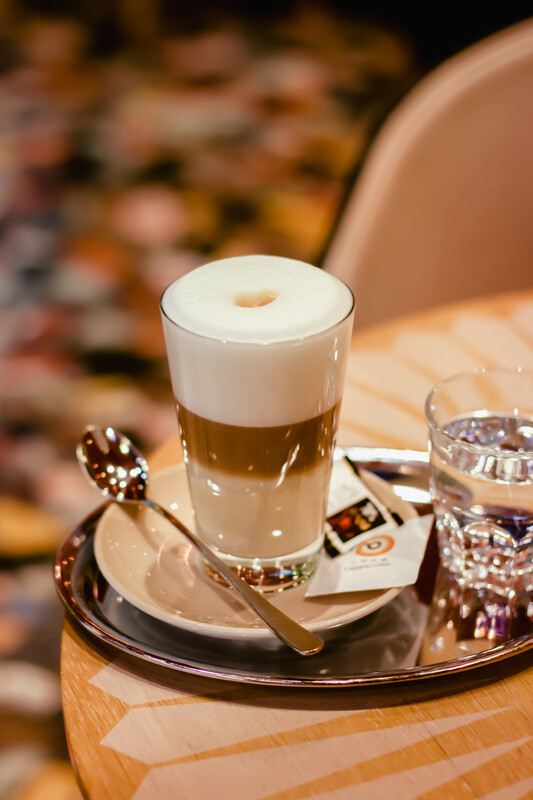 And if you’d like to stay a little while longer in winter, then simply make yourself comfortable with a delicious cup in one of the cosy cafés at EUROPARK Salzburg.